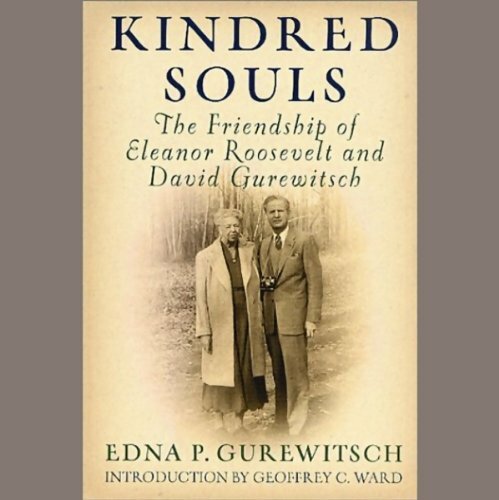 Showing results by author "Edna P. Gurewitsch"
For 15 years, Eleanor Roosevelt and her handsome doctor, David Gurewitsch, were friends, traveling, entertaining, and eventually buying a townhouse together in Manhattan. Their friendship has always intrigued historians, but not much is known about it. David kept detailed journals and took thousands of photos, but he never publicly discussed their time together.